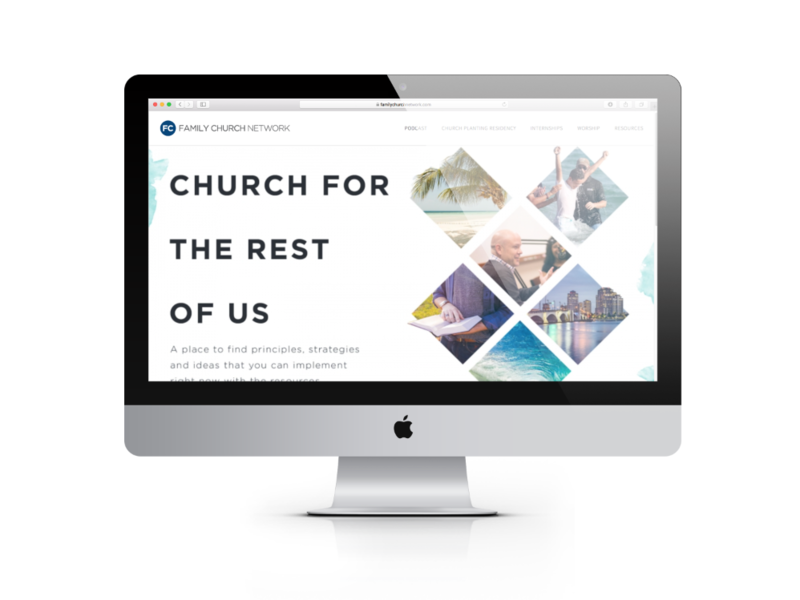 Family Church Network reached out to us before starting a new project, a blog & podcast called Church for The Rest of Us. 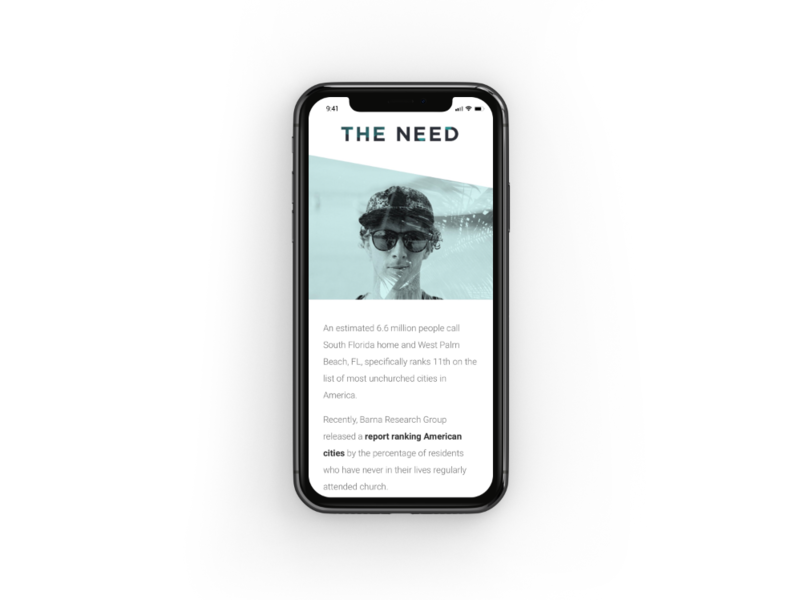 The focus of the website is to encourage other church leaders around the globe with practical strategies & resources for church growth on a budget. 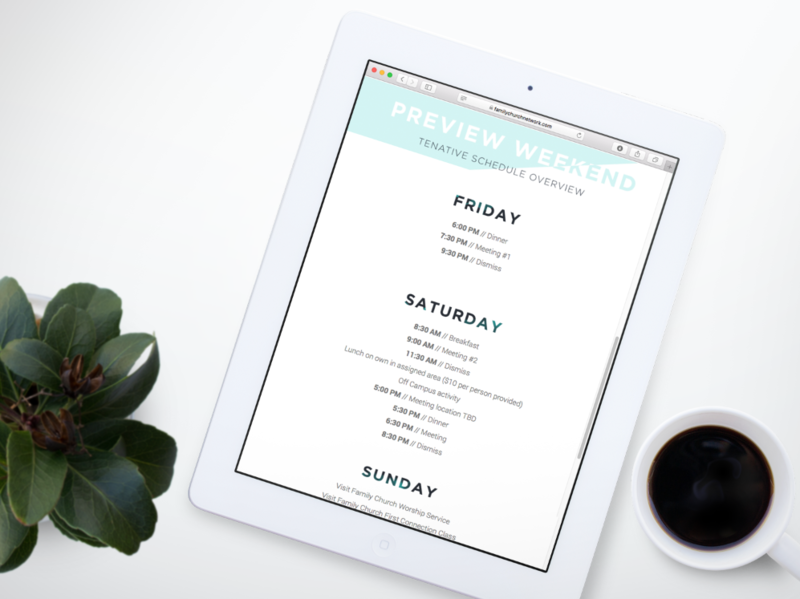 Jack went with a wordpress base for this site's development and it is robust & responsive. 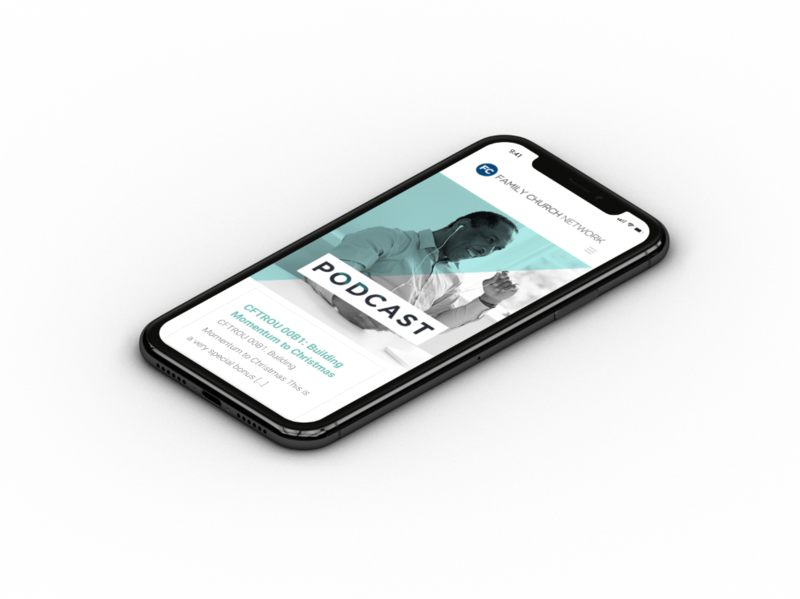 It uses various plug-ins for podcast integration with Google Play, iTunes, and Stitcher as well as Twitter integration for specific quotes from the podcast, recent Tweets & easy access blog updating. 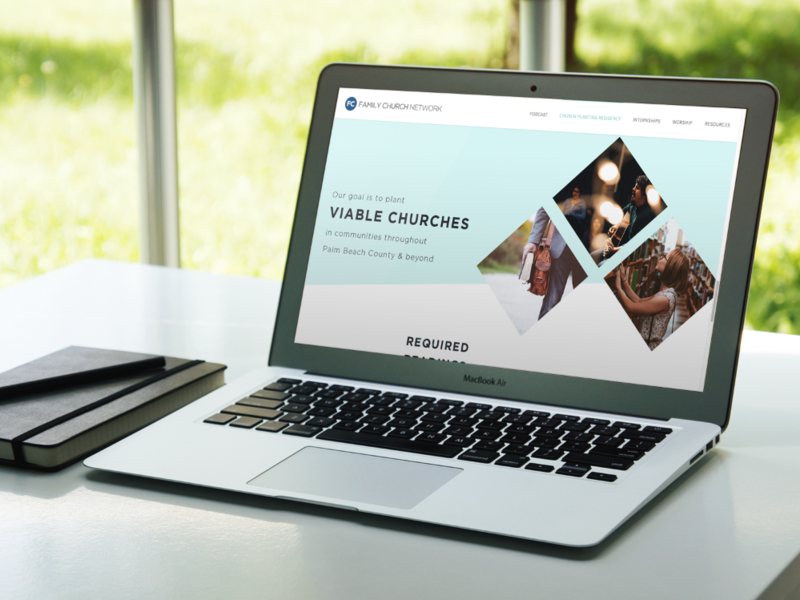 We took on this challenge by taking their current Family Church branding (which Monica created for them in 2013) & adding elements that were in the same vein as Family Church while still offering it's own feel.